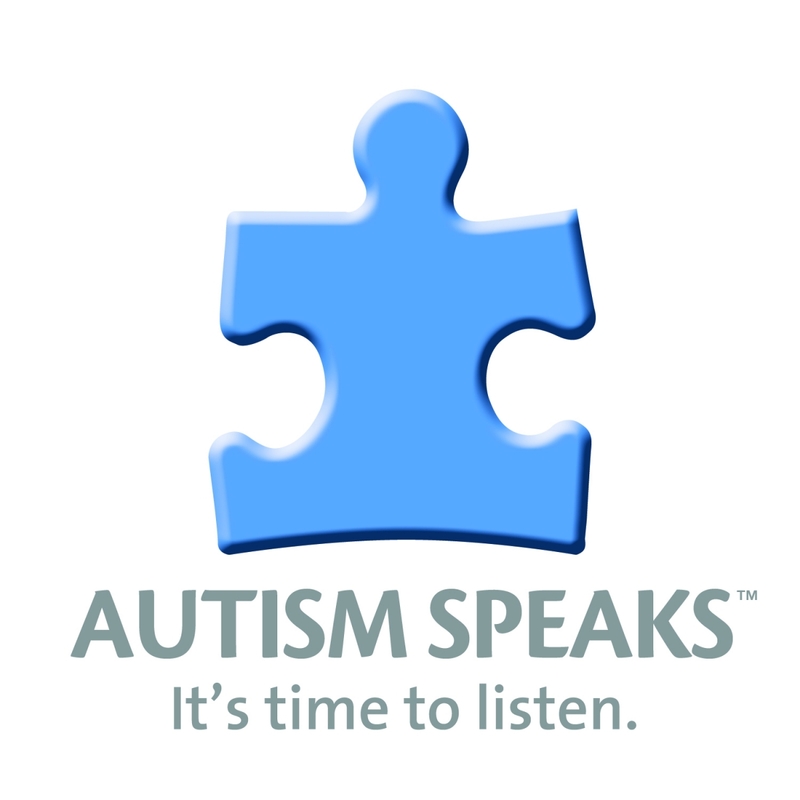 Autism Spectrum Interventions (ASI) is founded by Timothy M. Prior. Mr. Prior is a Board Certified Behavior Analyst (BCBA) and Licensed Marriage and Family Therapist (LMFT). He has been providing Applied Behavior Analysis (ABA) for individuals with special needs since 1998. While attending the University of California in Los Angeles (UCLA) Mr. Prior studied under Dr. Ivar Lovaas and attended the entire practicum and course work curriculum led by Dr. Lovaas and his colleagues. Mr. 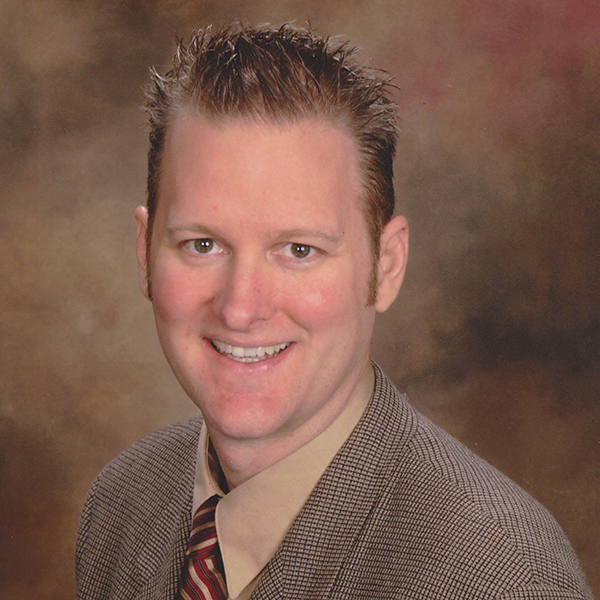 Prior has extensive experience working with and for school districts and with regional centers. Mr. Prior developed and co-directed a team who created a curriculum for teaching social skills to individuals with special needs, that was implemented across a major urban school district. Mr. Prior has sought out and received the highest level of training throughout his career helping individuals with special needs. Mr. Prior presents at universities and other venues including Harvard University, CSULB, CSUF and many others. If you would like Mr. Prior or an ASI staff representative to present at your venue, just reach out via the contact us link. ASI loves sharing all we know about ABA, Autism Services and our enthusiasm for caring for others in the special needs community. ASI ensures the highest caliber of intervention through the methodical recruitment, screening and selection of staff members who demonstrate an advanced ability to work with the special needs community. In addition, all staff receive extensive training in ABA and working with individuals with special needs. ASI staff receive professional development training and supervision throughout their employment at ASI to obtain the most updated information and best practices of ABA and providing treatment for individuals with autism or other special needs. Every client is individually evaluated to ensure the “ASI staff to ASI client” dynamic is the best match. Our staff includes speakers of Spanish, Vietnamese, Mandarin, Korean, German, Armenian, Arabic, Italian, Ethiopian, and Sign Language (ASL). When Sonia began at ASI in 2013 it was clear that she was committed to Maximizing the Potential of Every One of Her Clients. Over the years she has grown in her Clinical and Leadership skills as she advanced to her Supervisor / PC role. Sonia is always a pleasure to work around in the office with the Authentic Joy and Spirit of Helping she brings to Every Level of Service she Provides. I cannot count the number of times I’ve seen Sonia Rockin’ her ASI t-shirt with a Confident Smile helping our clients in Social Skills Groups. There is no limit to Sonia’s future successes here at ASI. I am so excited to have Sonia as our employee of the month. 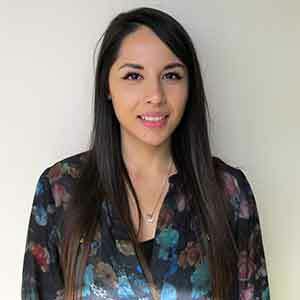 Sonia has been extremely dedicated in her role as a direct interventionist and parent consultant. She does not hesitate to reach out when she needs support and also demonstrates the ability to independently problem solve. 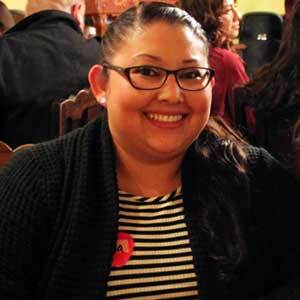 Sonia consistently aspires to advance her ABA knowledge and works as an advocate for her families. We are so fortunate to have Sonia as part of the ASI family and I cannot wait to see her continued growth. Congratulations, Sonia! 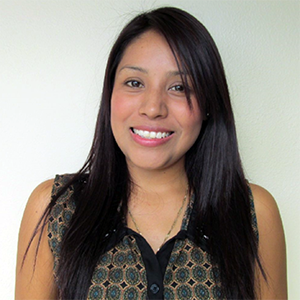 Sonia works extremely hard with each and every child at her school site. She ensures that she is accurately collecting data, builds behavior momentum, identifies reinforcers appropriately, and intervenes according to behavior plans when maladaptive behaviors arise. She immediately applies any feedback given by ASI or school site staff. Sonia is great at training new staff, as she is very patient while teaching skills and applying feedback to staff in vivo. Sonia is always smiling and a pleasure to be around! Sonia is an amazing employee! She consistently goes above and beyond in her work with clients. She is always willing to take feedback and suggestions to improve PC sessions. Sonia has built a great rapport with our families and strives to help them as much as possible. She readily makes visual schedules and PECS for the clients and is a huge help in preparing for cases. It is a pleasure to have Sonia on my cases and to work along side her! From the time he joined our ASI family, Gonzalo has been nothing but the best example of dedication, hard work, impeccable work ethics and unparalleled enthusiasm for the field. 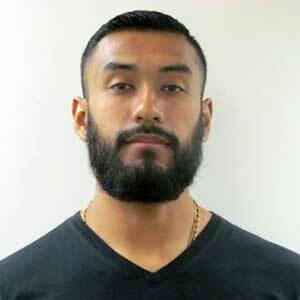 I want to congratulate and thank Gonzalo for representing ASI the way he does. As an ASI representative who visits a variety of clients and school sites, I have frequently been approached by teachers, supervisors, parents, and other professionals who want to thank me for having assigned Gonzalo to support them. My frequent answer to those many kind words is that I will make sure to pass along the message to Gonzalo. I want to take this opportunity to pass along that message, Gonzalo, thank you very much for everything you do to support your clients and team!! Congratulations on this so well-deserved recognition! We are so fortunate to have Gonzalo as part of the ASI team. He receives phenomenal feedback from folks that he works with. Gonzalo has demonstrated flexibility when taking on a variety of cases and extreme patience and understanding during difficult transitions. He has only been with ASI for a short while, but in that time he has quickly demonstrated his desire to support ASI’s needs, whether those are in the home or school setting. Congratulations and thank you for your hard work, Gonzalo! When Selene came to ASI we all had high expectations for her. It has been a pleasure watching Selene confidently step into her role supervising challenging and critical sites for LBUSD. I appreciate Selene’s communication with me as she does not hesitate check in when she has questions. I hear great feedback from a variety of folks that Selene is a pleasure to work with and “Really knows her Stuff.” Keep up the great work Selene. 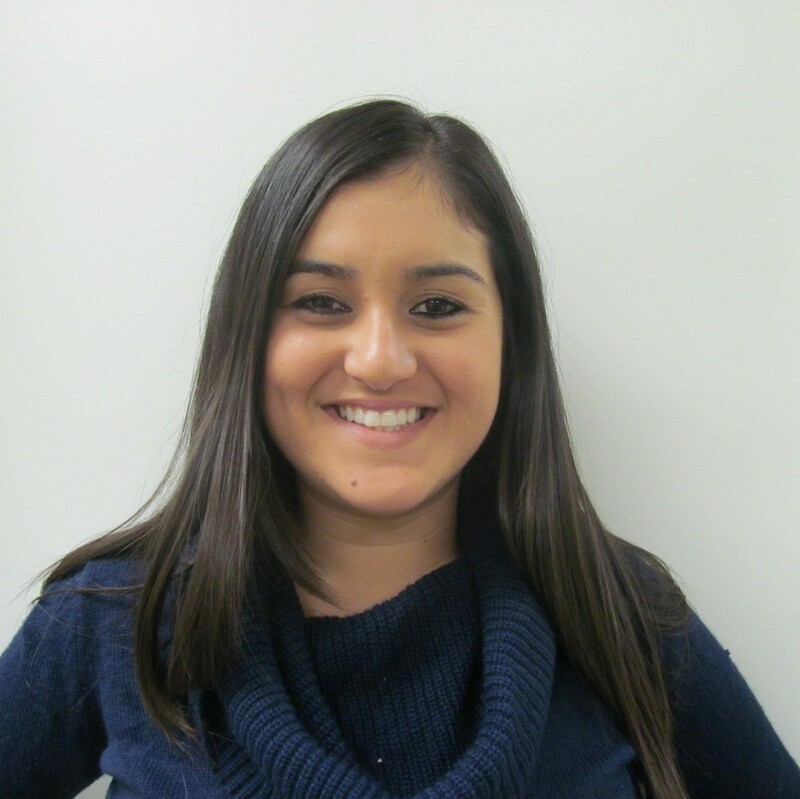 Selene has come to our ASI family with a great disposition, positive attitude and ready to take on any challenge. I have been pleased to see her growth , not only as a clinician, but overall into a well rounded professional. The fact that she consistently seeks mentorship and support, and works hard preparing for each one of her cases also demonstrates an ongoing desire to learn and improve, key to success in our field. Congratulations, Selene. Your hard work deserves so much recognition. I’m am beyond thrilled that Selene is the ASI employee of the month. Selene exemplifies genuine passion and determination. She consistently communicates with myself and the other directors regarding client concerns and her desire to grow as a professional. She puts in tireless hours with a smile and continues to ask what else she can do to help. Additionally, Selene is not hesitant to jump in and face any and all challenges, whether it be working with a new funding source, difficult clients, or challenging parents. Congratulations, Selene, ASI is so fortunate to have you as part of our team. It’s hard to believe that Christian has been with ASI since 2014. Across these years I have had an opportunity to directly supervise her and hear direct feedback about her from multiple families and supervisors. I consistently receive positive feedback regarding Christian. Families eagerly modify their schedules to ensure they are receiving as many hours as they can from Christian. In addition, Christian has worked in some challenging family dynamics and has supported ASI through these times. Christian’s families comment on her ability to provide the intervention that their child needs using motivation and a complex understanding of the child’s program. I have heard parents with children at varying levels of the spectrum provide rave reviews regarding the intervention quality Christian provides. In addition, Christian is a pleasure to be around here at the office. Thank you Christian for the way you represent ASI. From the time she became part of the ASI family, Christian has been a pleasure to work with. Not only is she very dedicated and professional, but Christian has a unique ability to connect with the families she works with, becoming a great resource for the rest of the team. I foresee Christian will continue growing in the field and a cherished member of the ASI team. I am absolutely thrilled to have Christian as the employee of the month. She is a pleasure to work with and her positive attitude is contagious. She demonstrated extreme flexibility in working with clients and their families. Additionally, she not only consistently seeks and implements feedback, but she also generalizes her new skills across different targets and clients. Christian is also an all star communicator and ensures that her supervisor and the office are aware of any changes that may have occurred. I know Christian has a bright future ahead of her in working with children. I am so grateful to have her as part of the ASI family. When Zanni joined us in 2012 it was clear that she had a natural understanding of positive behavioral intervention and a natural ability for connecting with both clients and families. Over the years she has worked in some of the most difficult family dynamics and is able to advance our client’s program while keeping the families happy. In the ASI office, Zanni is a true pleasure to be around, even when she is coping with the most challenging cases. She has a reputation for being kind to ASI’s office staff and is very responsible submitting PVF’s. Zanni is consistently our top achiever in fulfilling her client’s billable hours. As Zanni grows in the field it is clear she is tracked for great leadership opportunities here at ASI. I am happy to celebrate Zanni as ASI’s employee of the month. Not only is she bright, charismatic and dedicated, but Zanni also possesses qualities that allow her to provide valuable support in a wide variety of situations and circumstances. Zanni enjoys working with her families and clients, and frequently talks about how important helping others is for her. Her optimistic and giving attitude is contagious and heartwarming. It is a true pleasure working alongside Zanni and watching her grow! While I haven’t had the chance yet to get to know Zanni very well, my experiences with her have all been great. I really appreciate her willingness and ability to jump right in and problem solve any challenges that may present themselves. She is absolutely amazing at making sure that she schedules herself out to see her cases as often as possible. I also appreciate her positive attitude whenever I have spoken with her or hear her in the office. Congrats Zanni! Liz has been a part of the ASI family since 2013. Upon her starting at ASI, I was lucky enough to have Liz assigned to one of my cases and she did an amazing job! Watching her learn, and develop into the remarkable professional she has become has been enormously rewarding. Her inquisitive mind, dedication, commitment to her clients, and receptiveness to learning and receiving feedback has allowed Liz to grow into a very strong Direct Interventionist, and is currently a part of our team of trainers. Liz shares her knowledge and abilities with our new Direct Interventionists. Whether she is in the field, doing overlaps with her different clients, or during instructional office training, Liz has consistently shown to be knowledgeable, assertive, welcoming, a fast thinker and problem solver. Liz is also assigned to one of our LBUSD school sites. Working at LBUSD, she has demonstrated time and time again the caliber of our Direct Interventionists, receiving great feedback not only from ASI supervisors, but also from the school site authorities. I am proud and thankful to have Liz as a valuable member of our fast growing ASI family. Working with Elizabeth is always a pleasure. She brings an optimistic spirit to the clients she works with. She is committed to acquiring knowledge of ABA and providing excellent care and service to her families. She was promoted to trainer as she exemplifies what ASI is looking for in all our staff. Although Jeanette is a relatively new member to the ASI family, her growth in all areas of the field has been tremendous. I have been fortunate to witness such growth, from the time when she was a complete newbie attending trainings and trying to start understanding the basic concepts of ABA, to now, when she has taken on a particularly challenging case, with unique professionalism, caring and commitment. I am proud to have Jeannette be part of our team. I am thankful for her unique attributes which make her such an awesome interventionist, and I am confident that she has a great future in the ABA field! Jeanette has worked with our Gant site at Long Beach from day one. She was recently given the difficult task of taking on one of the most challenging cases and did not hesitate or complain about her assignment. She was ready for the challenge and gives it her all, day in and day out. Jeanette approaches the client with genuine care for his overall well-being despite the many challenges that the client presents. She carries herself in a professional manner, applies techniques efficiently and responds to feedback very well. She is constantly looking for ways to ensure that her client is successful. I am very lucky to have Jeanette as a part of this special team and look forward to working with her in the future. Annette has been our “Go-to” administrative team leader since 2012. During the transition from the Brea office to the Fullerton office, she was a leader in ensuring that communication remained strong, and that order was kept through the chaos. Annette always has a positive attitude, an understanding outlook and the greatest patience of anyone I know. This positive outlook has been pivotal in helping the ASI office maintain high moral through the changes across the last few months. Annette is able to coordinate trainings ensuring the highest attendance rates. Annette is key in maintaining the flow of daily operations, intuitively understands ASI priorities, has a VERY keen eye for details and wraps all those skills in patience and understanding. Annette’s a rock star! Her generous disposition, regardless of the circumstances has been vital to ASI continuing growth and success. Annette has helped me with any and every issue that I have asked her to help me with, or even when I have not asked her, she has always been there to help and support me. I am genuinely thankful and proud to know and work alongside our rock star, Annette!! 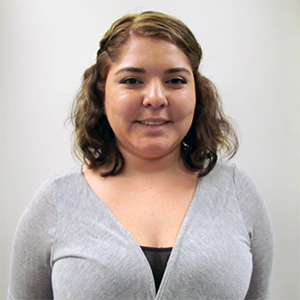 Gloria came to ASI with an enthusiasm to help our clients and a desire to learn. She quickly was identified as a parent favorite, Now that she has been promoted she again shows her desire to learn. And rumor has it that her first round of reports look like they were written by veterans. feel fortunate to have this opportunity to thank Gloria for giving her best under any circumstance, for being not only a knowledgeable and skilled professional, but also a generous, caring and humble human being. 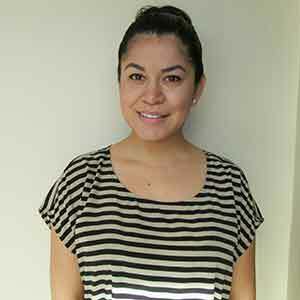 After graduating from UCI, and from the time she joined the ASI family Gloria has consistently demonstrated genuine interest in learning and improving her skills so that she could better help her clients and their families. Gloria has become one of our most skilled Direct Interventionists, who not only did an awesome job with her clients in every session, but who has also done a superb job at training new interventionists and taking on other responsibilities. Gloria was recently promoted to being a Supervisor/Parent Consultant. She so rightfully deserves this promotion, and we all congratulate her on this new position and are very proud to have her as our Employee of the month! 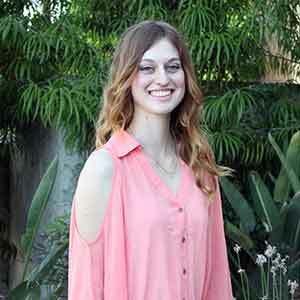 When Sara came to ASI in 2010, she came with an enthusiasm to help people and desire to learn. One of the most gratifying aspects of being the founder of ASI is watching someone like Sara grow through her education and her training at ASI. Watching her being promoted and her constantly seeking more knowledge reassures me of the great path that ASI is on. Sara is the quintessential ABA service provider! She is intelligent, eager to learn, and quick to learn new material. On the case that we have together, Sara asked for research in the area of compliance training and she expanded her knowledge of functional communication – becoming skilled in the use of many common signs in the process. Sara’s ideas and suggestions for cases have been right on point! Sara displays an excellent balance between warmth and professionalism. Both clients and parents respond very well to her. A few months ago, Sara assumed the parent consultation portion of a case with the aplomb of a seasoned worker. 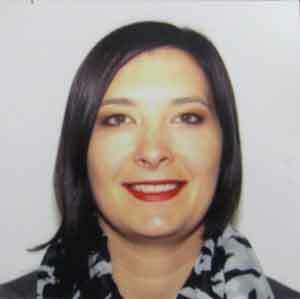 Sara is a gifted multi -tasker – she is adept at taking data while running programs and while connecting with the client! Furthermore, Sara does not shy away from challenging behaviors. It has been an honor and pleasure to work with her and her future in this field is exceptionally bright! 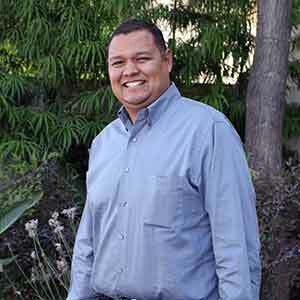 Cristian is able to work with the most difficult clients; whether they are aggressive or have other challenges. He can work in challenging family dynamics; including divorced parents who don’t like each other, parents who are scared of their own children and parents who are uncomfortable with having strangers come into their homes. Every family I’ve ever spoken with about Cristian, “Loves Cristian.” I have placed Cristian on cases that needed lots of help ASAP and he was able to get the case put together and make the families happy ASAP. As a Full Time Supervisor; He consistently achieves his required billable hour requirements. He consistently achieves his total working hours requirements. He balances it all and I continue to get glowing reviews from the families he works with. I am proud to have offered Cristian the opportunity to learn to be a Supervisor / Parent Consultant in 2011. Cristian’s dedication to his clients, eagerness to learn and natural ability to understand family dynamics and address the most pressing needs are some of the attributes that make him so great. Cristian exemplifies what I had always hoped ASI would represent.